CATHEDRAL CITY, CA. 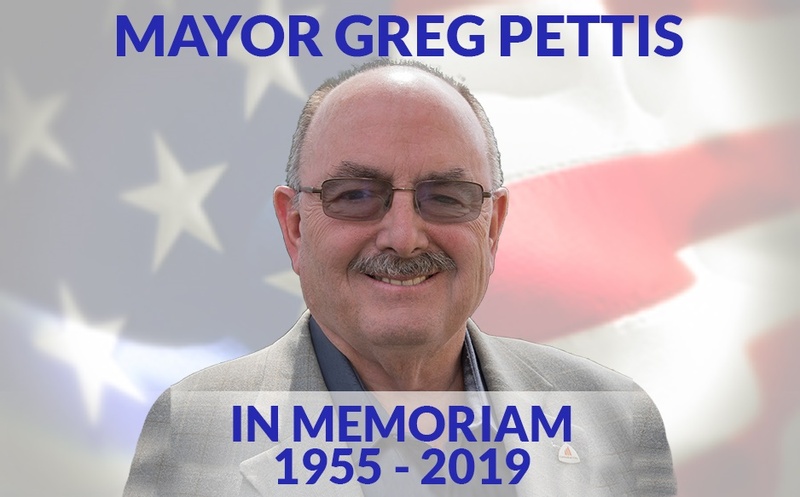 – [January 17, 2019] The City Council of Cathedral City officially announces a Public Celebration of Life for Mayor Gregory S. Pettis, the longest serving councilmember in the City’s history. 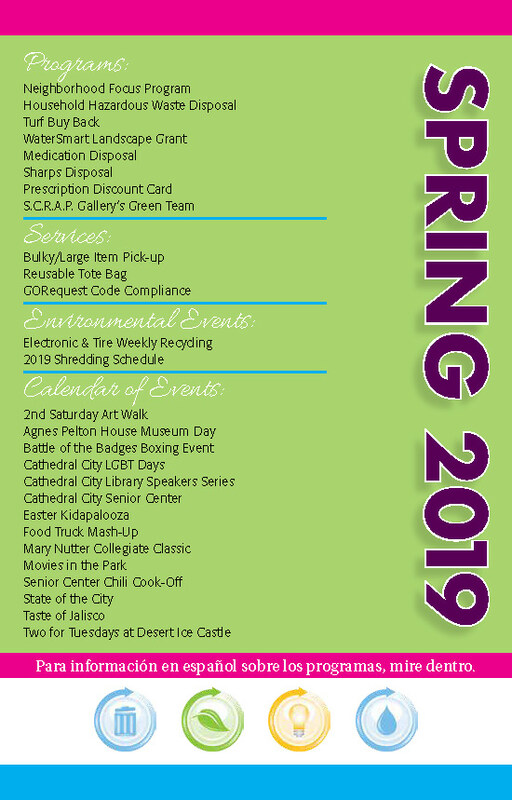 The ceremony will take place on Friday, February 1, 2019 at 10:00 am, located at Big League Dreams Sports Park, Sports Pavilion, 33700 Date Palm Drive in Cathedral City. 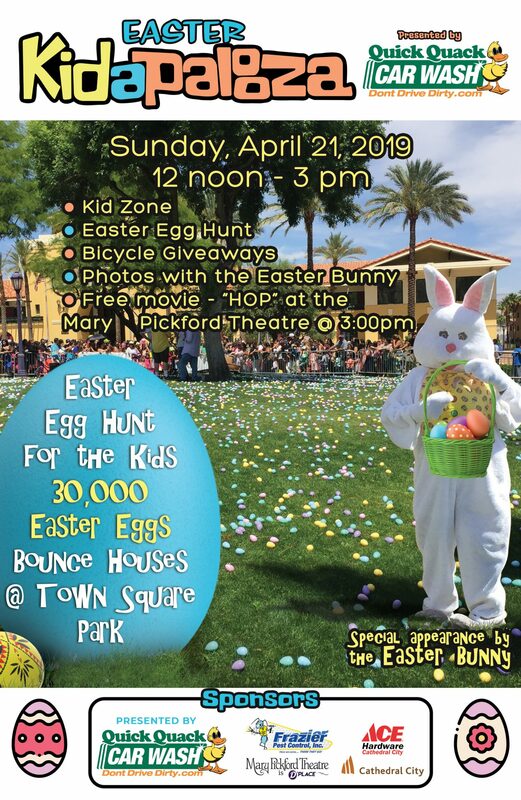 The ceremony, emceed by KESQ Meteorologist Patrick Evans, features dignitaries from our federal, state, county and local representatives, family members of Mayor Pettis, city staff, friends, and colleagues. The public is invited to gather together, share the memories, and pay tribute to his lasting legacy. A reception will follow the ceremony onsite.